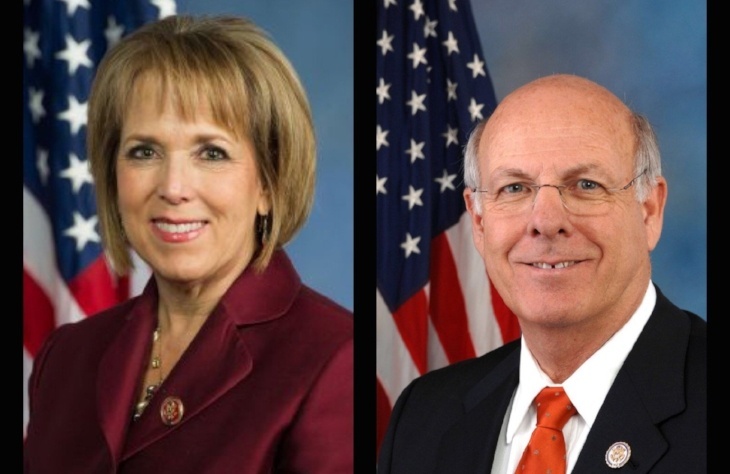 On August 23, AEE and regional partner Interwest Energy Alliance held candidate roundtables in New Mexico with Democratic U.S. Rep. Michelle Lujan Grisham and staff of Republican U.S. Rep. Steve Pearce. The businesses participating in the roundtable represented a diverse set of advanced energy technologies, including solar, wind, and storage. The group shared its vision to make New Mexico a more competitive and attractive state for advanced energy businesses. 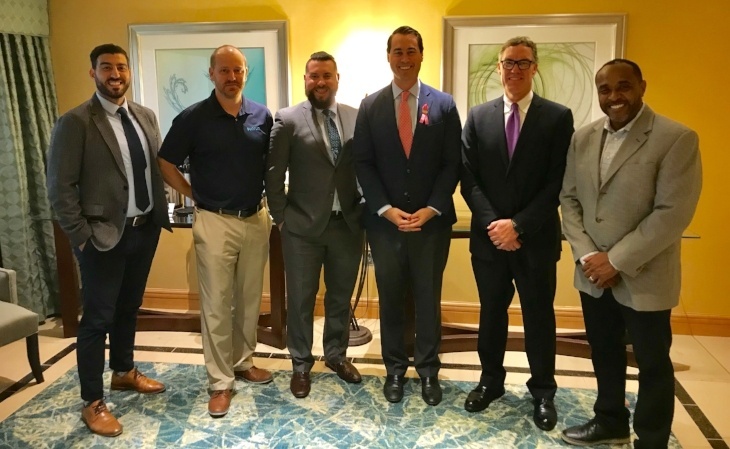 On August 8, Advanced Energy Economy (AEE) held a second gubernatorial candidate roundtable in Florida with Democrat Philip Levine, a businessman and former Mayor of Miami Beach. 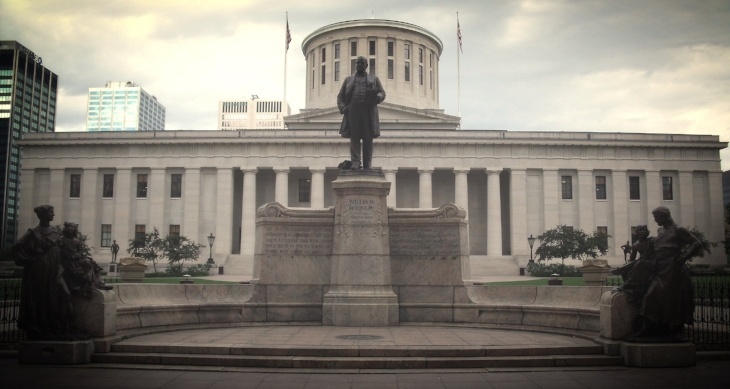 The businesses participating in the roundtable represented a diverse set of advanced energy technologies, including renewable energy and electric vehicles (EVs). The conversation was focused on strengthening the advanced energy industry in Florida, which now employs more than 160,000 people across the state. 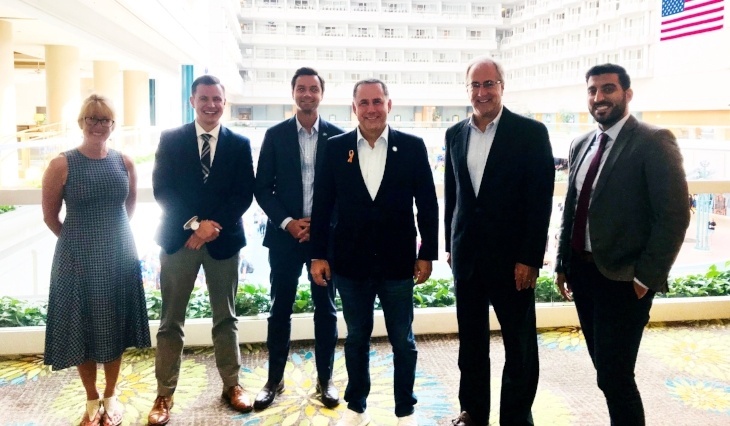 The group shared its vision to make Florida a more competitive state for attracting advanced energy businesses and provided insight on how the governor can work with stakeholders to make Florida’s grid more secure and resilient to natural disasters.